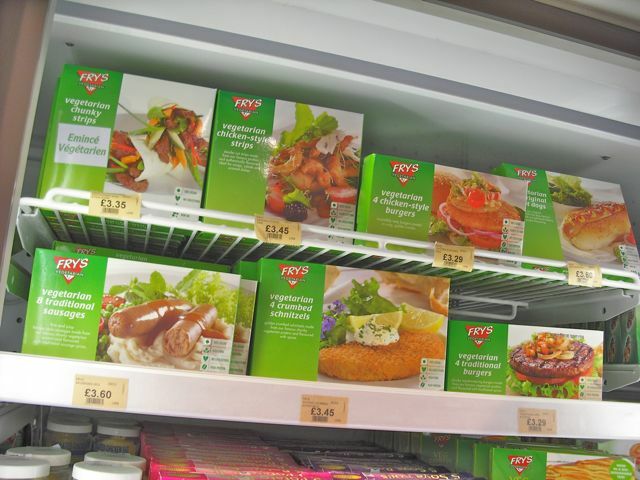 Do you remember when we all joined together as one vegan superpower and got Holland & Barrett to reverse their decision to not stock the Fry’s Vegetarian frozen vegan product range? Well, we are about to flex our collective plant-based consumer muscle once again to ensure the same vegan food options are available all over the UK… in Sainsbury’s! Consumers choose foods free of animal products for many reasons. Scientific evidence suggests the production of plant-based food contributes significantly less to environmental damage and climate change than animal farming. Many religions require devotees to adhere to meat and dairy free diets during certain celebrations. People often choose a diet free of animal products for ethical reasons as they don’t agree with modern factory farming methods. Health is another major factor. A plant-based diet is completely free from cholesterol. With plant-based food choices becoming increasingly popular amongst UK consumers, it is time for major food suppliers such as Sainsbury’s to answer this call for more vegan choices in their aisles. Brands such as Quorn and Linda McCartney have monopolised veggie shelves in UK supermarkets but very few of their items cater to people who want animal-free food. 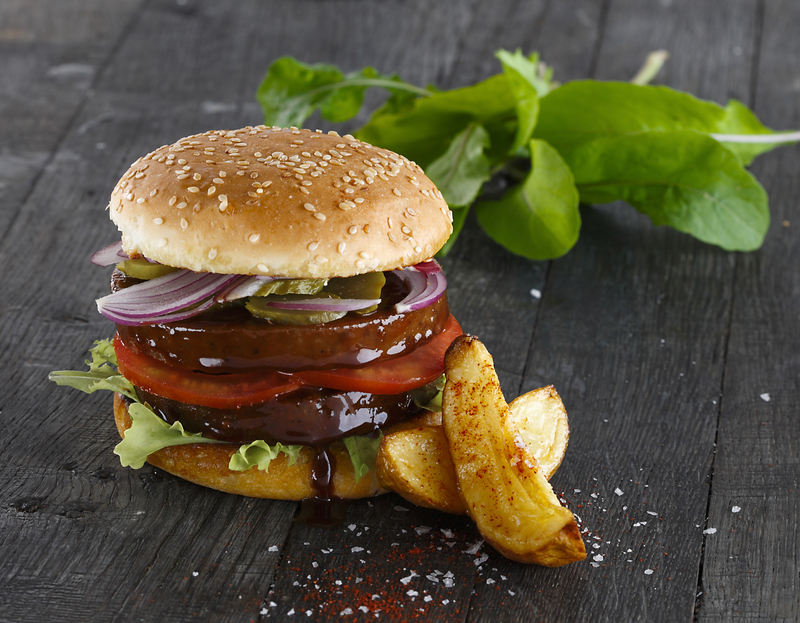 Quorn and Cauldron have the biggest presence of any veggie brands in the UK. The trouble is, they are the same company and clearly have little interest in serving the vegan community. Most of their products are not animal-free and those that are, are not even labeled suitable for vegans. We don’t want egg in our food. 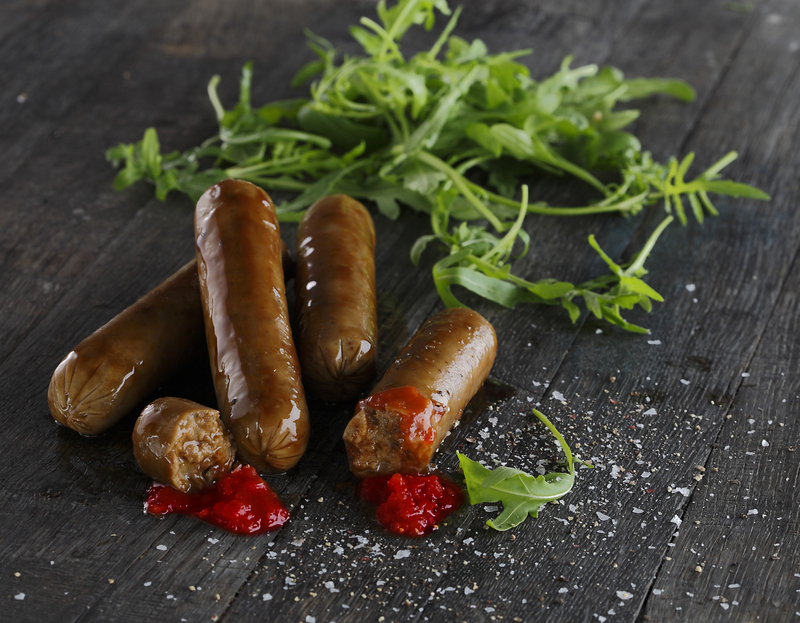 We want burgers, pops, pies, schnitzels, sausages, sausage rolls, chunky strips and everything else made by Fry’s Vegetarian because it is all vegan! Click here to sign the petition to urge Sainsbury’s to carry vegan food by Fry’s. The petition will be sent to Sainsbury’s on your behalf. Post a link to this page everywhere. Facebook. Twitter. Pinterest. Google+. Tumblr. Post it on message boards and your own blogs. Email it to family and friends and enemies. Get everyone you know to take one minute out of their day to sign the petition. Use any part of the text on this page in any way you see fit. Leave a comment below letting us know if you have emailed/signed the petition/heard back from Sainsbury’s. Like all big businesses, they are not going to take notice unless we have big voices. Imagine this in your local Sainsbury’s supermarket! Thank you for your insightful comment. The point of a petition of this kind is to prove to a business that the product we are asking for would be commercially profitable. I hope this clears up your agressive confusion. Over 100 signatures already & the petition has only been up a few hours! Thank you so much to everyone who has been signing and spreading the word. Hopefully a few of you will also be emailing the addresses above. Next stop: 200 signatures! Good idea for a petition. Done & passing round the link. Signed! Great idea, but why just sainsburys? Although the rest of the supermarkets could try a lot harder on even just clearer labelling of their own brand goods! Sainsbury’s are definitely a good supermarket to start with, as they’ve made a real effort to label their vegan own-brand goods clearly over the last few years (as do the Co-op, but they are smaller in number / store size, so not such a good first target). I think this is a great idea, but I remember something at the back of my mind about Fry’s saying they would never sell to mainstream supermarkets and only through health food shops. I think they are totally against the way the supermarkets screw the manufacturers/farmers and can dictate terms on price and then drop orders with no notice. Good luck though, it would make things so much easier! The campaign is really starting to pick up momentum. Passed 200 signatures in under 24 hours. What number should we aim for? Just passed 300 signatures! Anyone emailed yet? I am very curious what sort of response they will send out. Love this! I’ve never tried Fry’s, but it would be so good to be able to pick that sort of thing up when I go to Sainsbury’s. They do a great job with their gluten-free range (even if most of it contains egg, so I can’t eat it), so I know they could provide for vegans. I’ve signed & am passing it on. Almost at 600 signatures in just a few days. Is it too ambitious to hope for 1000? On our way to 700…. let’s do 1000! Over 700 signatures in less than a week! Good job, everyone. Just passed 800 signatures. Next stop 900? Just flown by 900 signatures… 900! Not a big ask to get to 1000, right? 1000 signatures reached. Let’s keep going! This just keeps growing… passed 1100! Oh Sorry, I meant try Redwood, they’re vegan and British, Linda McCartney sausages and sausage rolls are already vegan.